If you happen to be visiting, you won't want to miss out the Malibu Castle family entertainment center. Malibu San Antonio has everything you need to celebrate birthdays, have a party, corporate parties, events and team building, and for family gatherings. It's the perfect place for friends and families to get together and cut loose with fun, games, and great food. With Bumper Boats, Go Karts, Arcade, Miniature Golf, Batting Cages, and so much more, there's every way to play at Malibu San Antonio! My family and I were given the opportunity to explore the place and received complementary unlimited wristbands in exchange for a fair review. Upon our arrival, we were greeted by a friendly store manager and gave us our wristbands. The first attraction that we explored was the Miniature Golf area. We've been to a few miniature golfs in San Antonio, but they're not as impressive as Malibu Castle's landscape. This place is by far our favorite! The wild water features and wacky windmills are just unique! If you want to improve your swing mechanics or help teach a kid to swing, you've got to try their Batting Cage! They offer batting helmets and bats, or you can bring your own. Their slow pitch softball, fast pitch softball, or baseball pitching machines can replicate speeds up to 70 mph. After we finished the 18th hole, we headed to the 32-foot Rock Wall. Since we had never been rock or wall climbing before we thought, "Why not give it a try? Oh, boy! It was not easy as we thought. We struggled and didn't make it to the top. That was an interesting experience! If you've got the need for speed, they’ve got the go-fast Go Karts! Climb aboard one of their high performance Go Karts and experience the thrill of banked curves, hairpin turns, and exhilarating straight-aways. My daughter and husband had a blast racing with other people. They're unstoppable and went for a ride quite a few times. If you want to get wet, you're going to enjoy the Bumper Boat ride! What could be more fun than boarding one of these bumper boats for a little adventure cruise? Each boat comes with its own water cannon, and if that’s not enough action, go full speed ahead for a broadside collision. There's nothing to worry because these bumper boats are completely safe! My family and I had a fun-filled soaking experience during that day. We all agreed that the Bumper Boat ride was our favorite attraction at Malibu Castle. You don't want to miss the Arcade Game! They have a large game room with many video game selection. So you better get your tokens ready! And don’t forget to claim your prize at their exciting redemption center. We thought Malibu Castle is very clean. The staff are very friendly and accommodating. We like the fact that they have easy parking, convenient hours and location. They have so much to enjoy for the whole family. Plus, they have great discounts and offer fair prices. Overall, we had a great time and the daughter didn't want to come home. 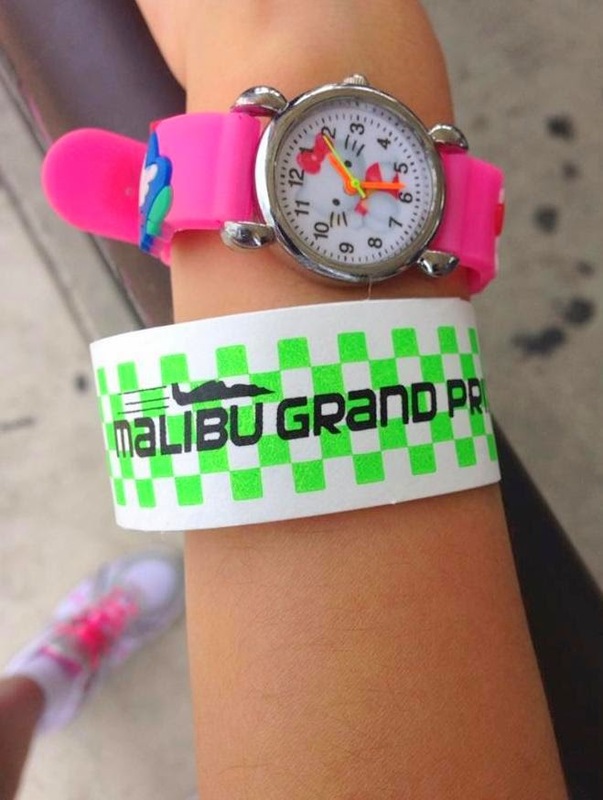 Disclosure: Through my partnership with USFamilyGuide, my family and I received complimentary unlimited wristbands to Malibu San Antonio in exchange to share our experience. Wow, there are so many things to do out there ha sis! Love all the photos! Now that warmer days are here, i'm sure there will be plenty of family who will be visiting that place, i'll definitely keep that in mind if ever we get the chance to visit Texas. I love the place. It's like a big playground for the whole family. the castle and the pirate ship reminded me of the Play Mobil Fun Park here. a really fun place to spend time with kids right? The place is indeed a must visit not only for the tourists coming to San Antonio but also by locals who wanted to experience a whole new level of fun with their family and friends. The place looks like a great place for family with kids to enjoy. LOve that rock wall but I'm sure I will not dare climb hehe...I might ride the Go karts instead. Every family should have a bonding time once in a while.